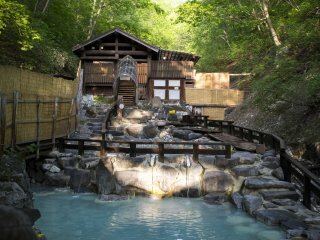 For visitors on a JR East Pass wanting to visit a great onsen town, look no further than Zao Onsen town in Yamagata Prefecture. 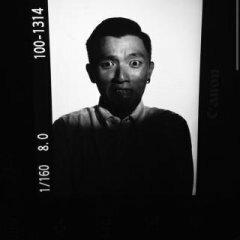 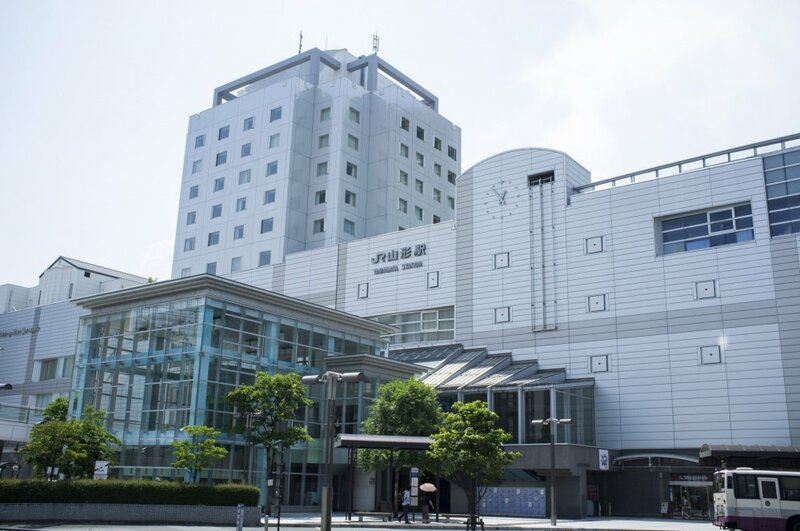 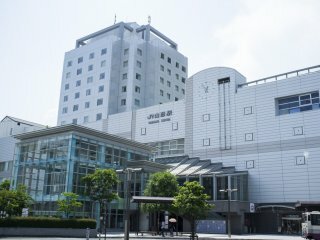 A 2.5 hour ride on the Tsubasa shinkansen (bullet train) to JR Yamagata Station, one can purchase a bus ticket that takes visitors to the Onsen town in 40 minutes. 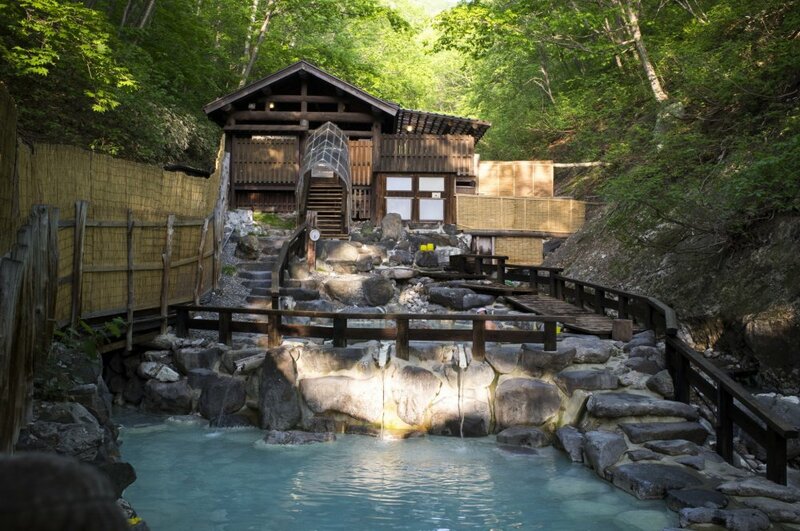 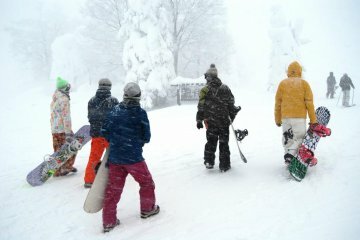 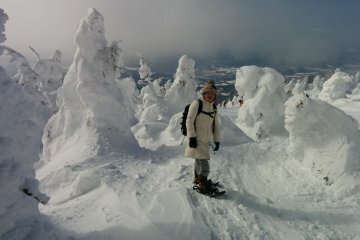 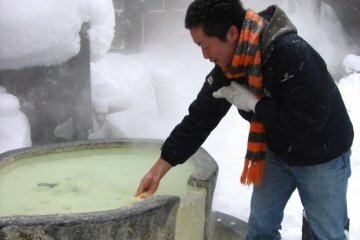 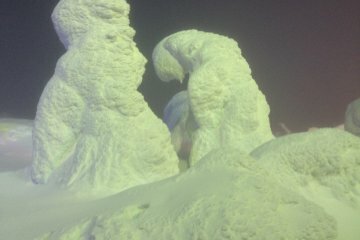 The onsen town is popular during winter, as Mount Zao is right above it and attracts many skiers/snowboarders during then, and there is no better way to relax after a snowboarding session than to soak up at the onsen in the cold. 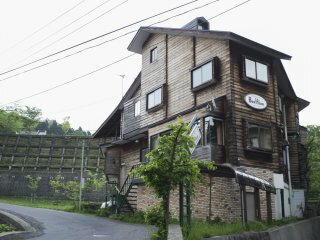 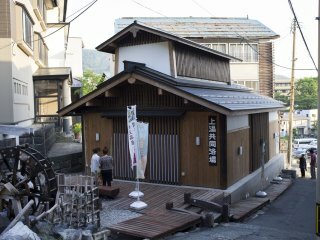 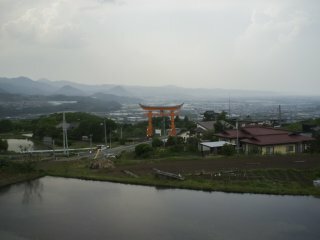 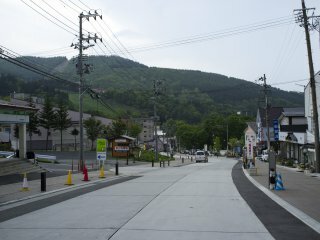 The pictures here show the various onsens, lodging and views at this quiet little town.